A pair of luxurious white South Sea pearl stud earrings, available with 18 carat white gold earring fittings, a perfect piece of jewellery for elegant evening wear or a special occasion. 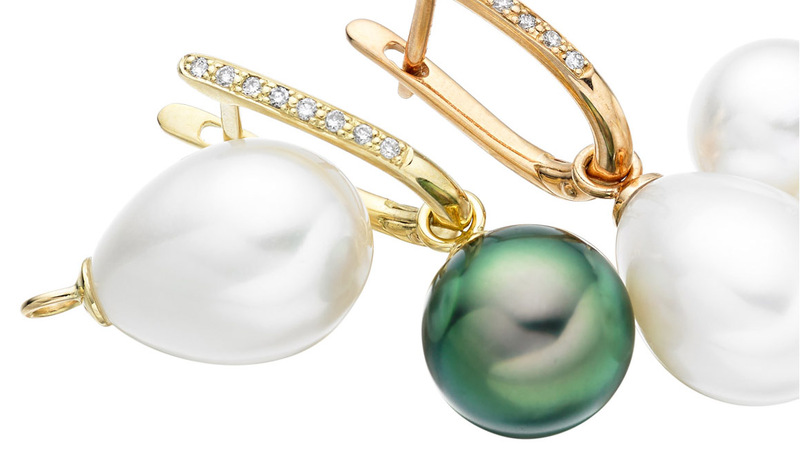 The earrings feature a pair of beautiful South Sea pearls, produced by the saltwater silver-lipped Pinctada maxima oyster from the ocean waters of Australia and Indonesia. 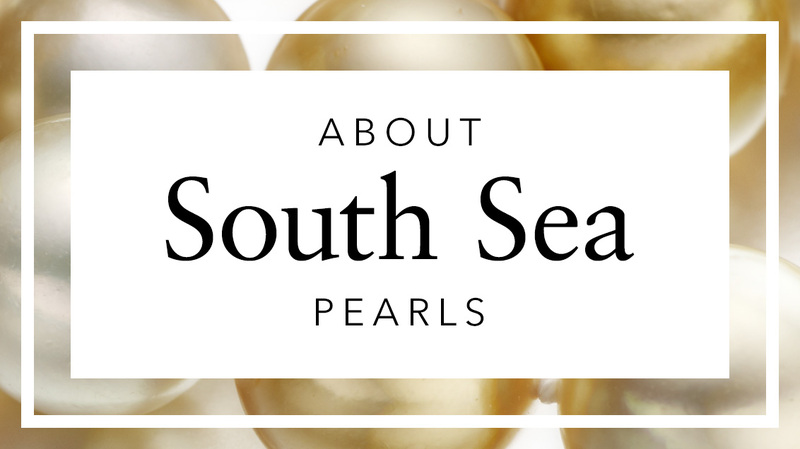 The magnificent white South Sea pearl is prized for its large size, thickness of nacre and a silky shine that is unmatched by many other pearls. 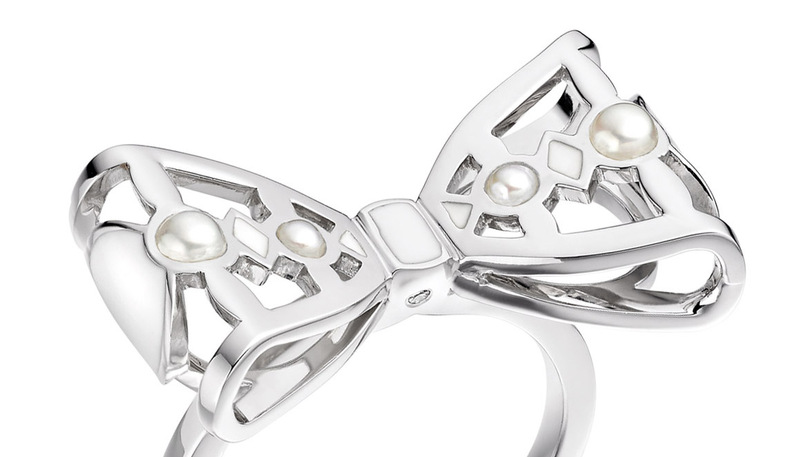 The icy-white hues of these pearls are much admired by designers that create fine jewellery, particularly when set against the sparkle and brilliance of a diamond. 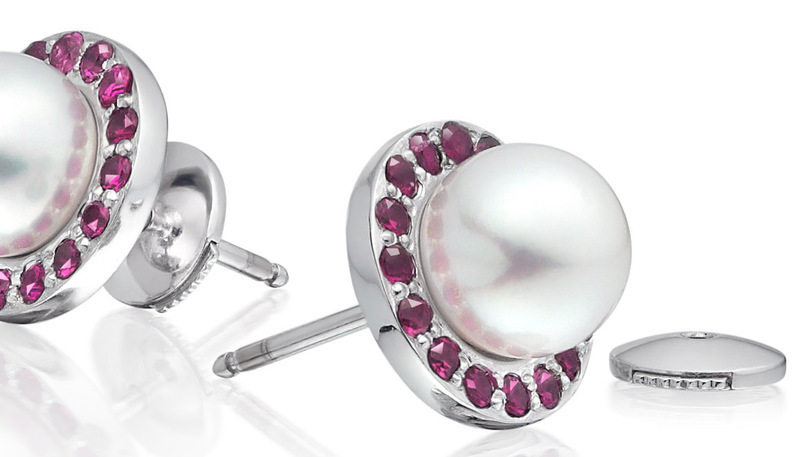 The round pearls selected for these earrings are perfectly matched, with a beautiful silky lustre and are available in a number of sizes. They are finished with 18 carat white gold earring posts and backs. Please note that the gold fittings with the 9-9.5mm and 9.5-10mm pearls are the same as our Classic Akoya stud earrings. 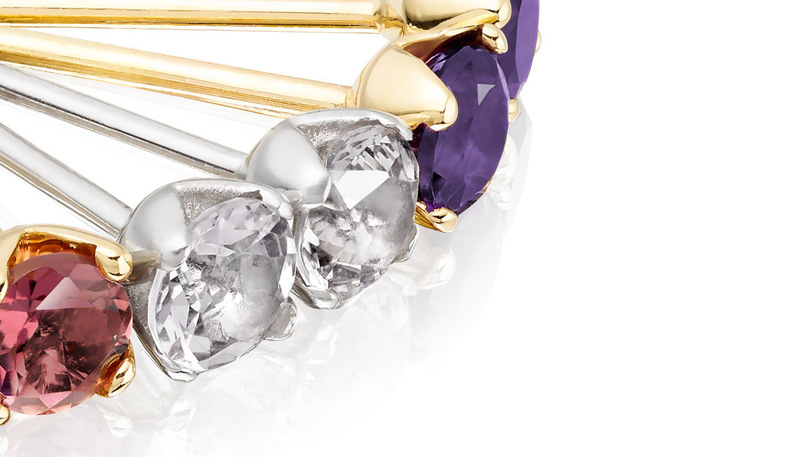 These earrings are simply stunning and very easy to wear during the daytime and evening.